Looking for productivity and safety for your line-clearing and rental operations? 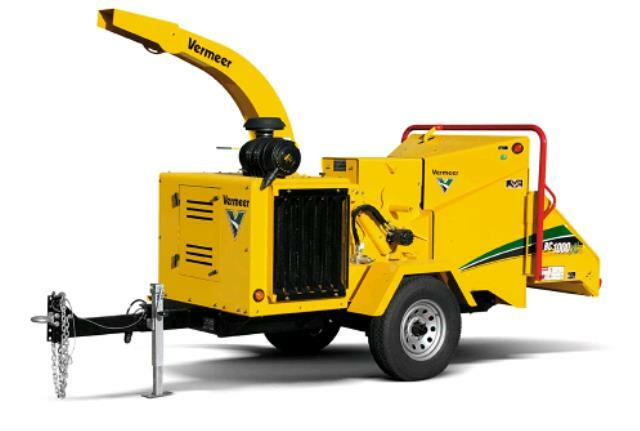 The Vermeer BC1000XL provides the latest innovations, productivity, fuel-efficient equipment with the BC1000XL brush chipper. Complete with an 89-horsepower (66.4 kW) GM 3.0L gas engine, the chipper is powered by a dependable electronic fuel injection (EFI) system. The BC1000XL also features a direct electronic pressure regulator that allows for greater control of fuel delivery, fuel economy and optimum combustion. 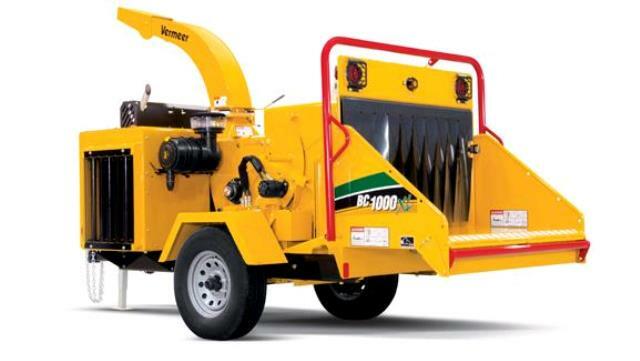 This chipper comes standard with the Vermeer patented EcoIdle system and patented SmartFeed technology and has a 12-inch (30.5 cm) cutting capacity. Please call us for any questions on our chipper brush g 12 inch capacity gasoline in Clearwater FL, Tampa, St. Petersburg, and West Pasco County, Pinellas County, and Hillsborough County.